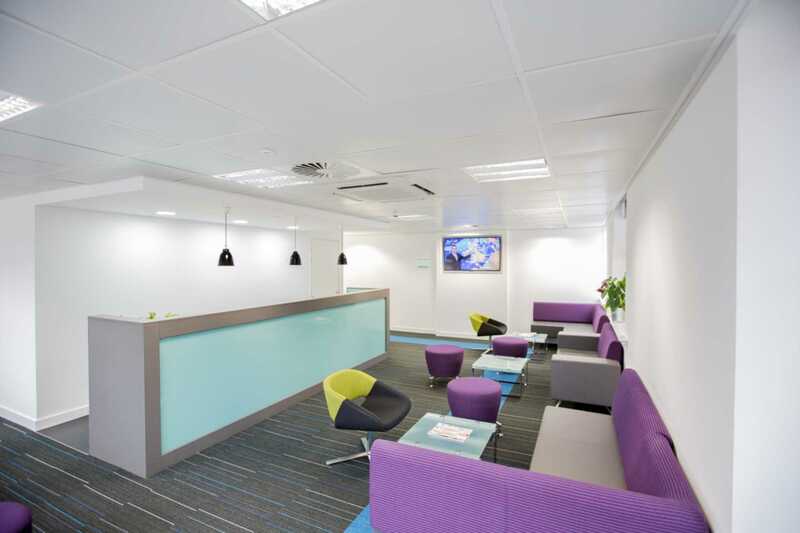 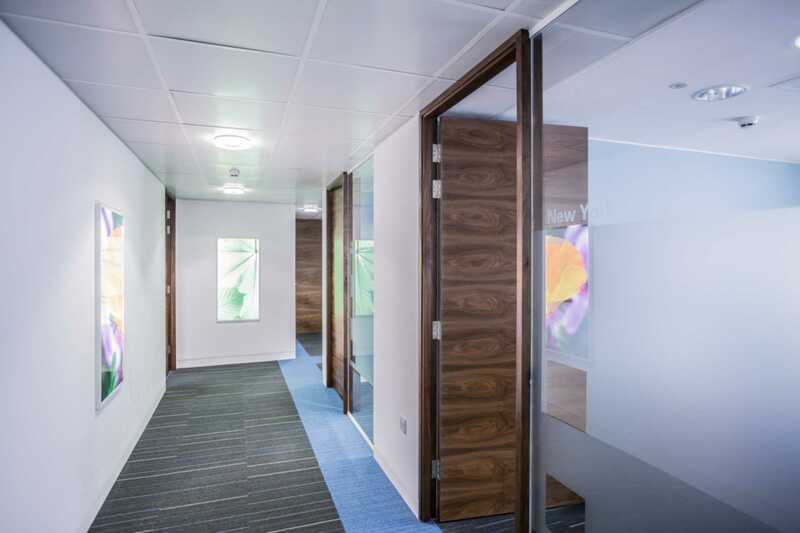 Located in the heart of Manchester, 76 King Street combines historical legacy with modern office interior. 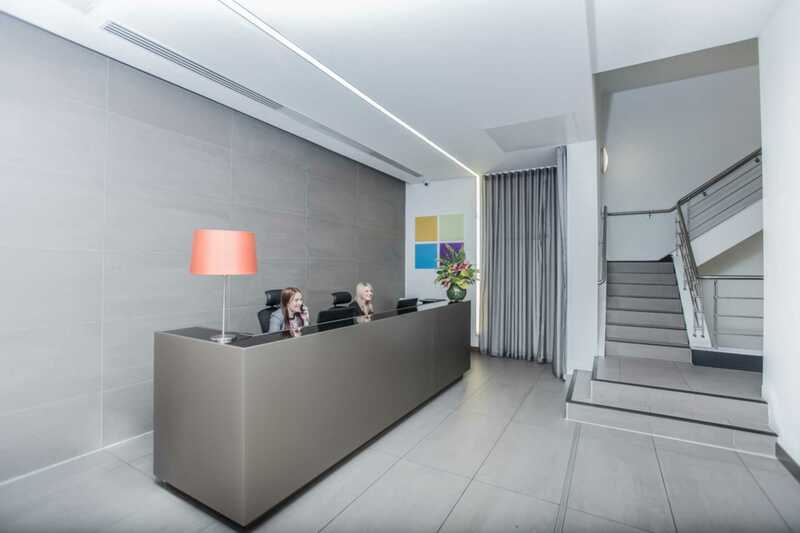 This prestigious address benefits from being minutes away from two major train stations and a free bus shuttle to get you around the city. 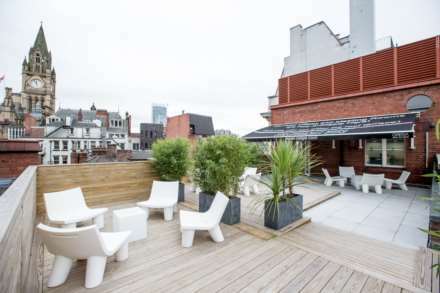 The top floor opens up onto a beautiful, private roof terrace that can be combined with the business lounge to create a great venue for events. 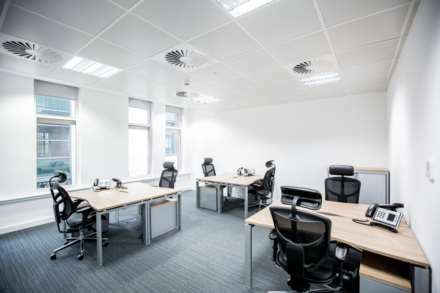 Prices start from £320 per desk, per month. 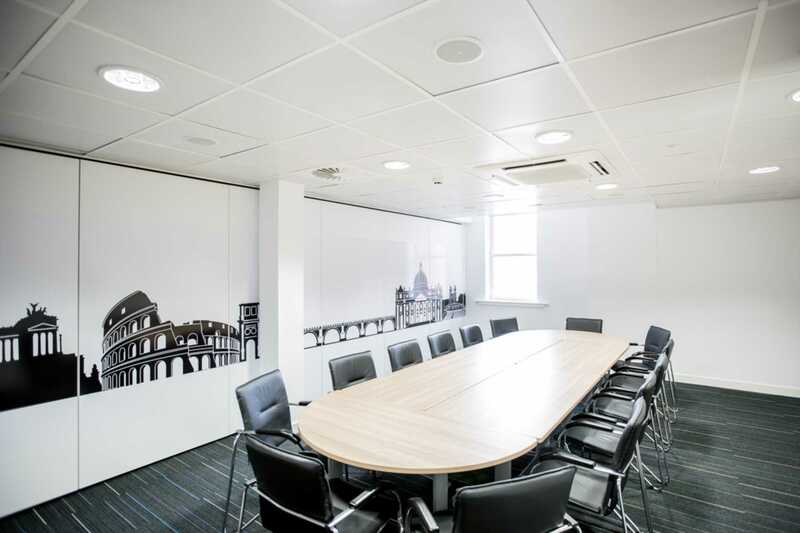 Orega King Street has four well-equipped meeting rooms which can cater for up to 25 people.